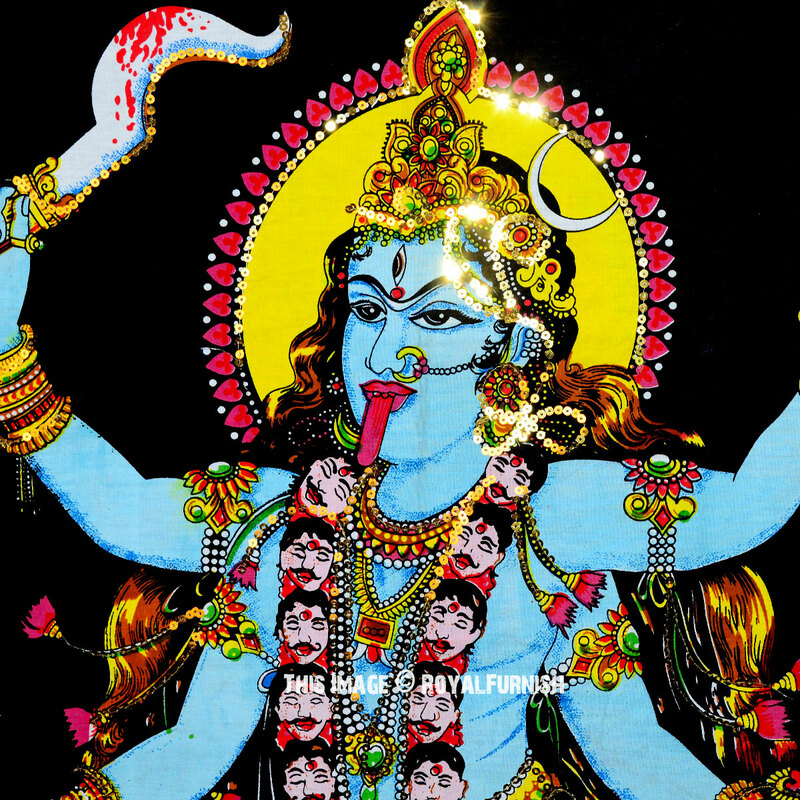 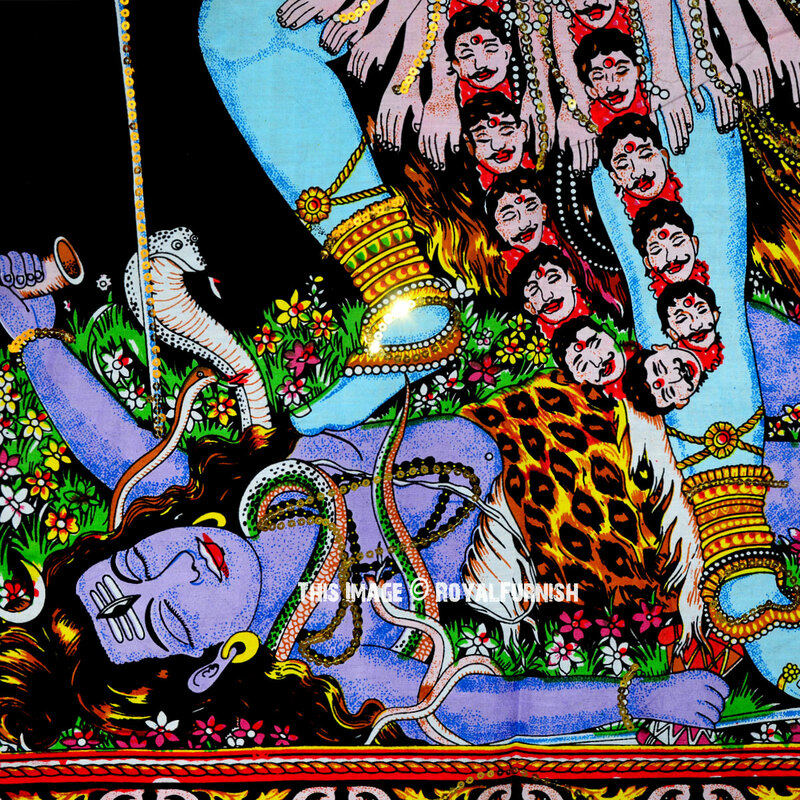 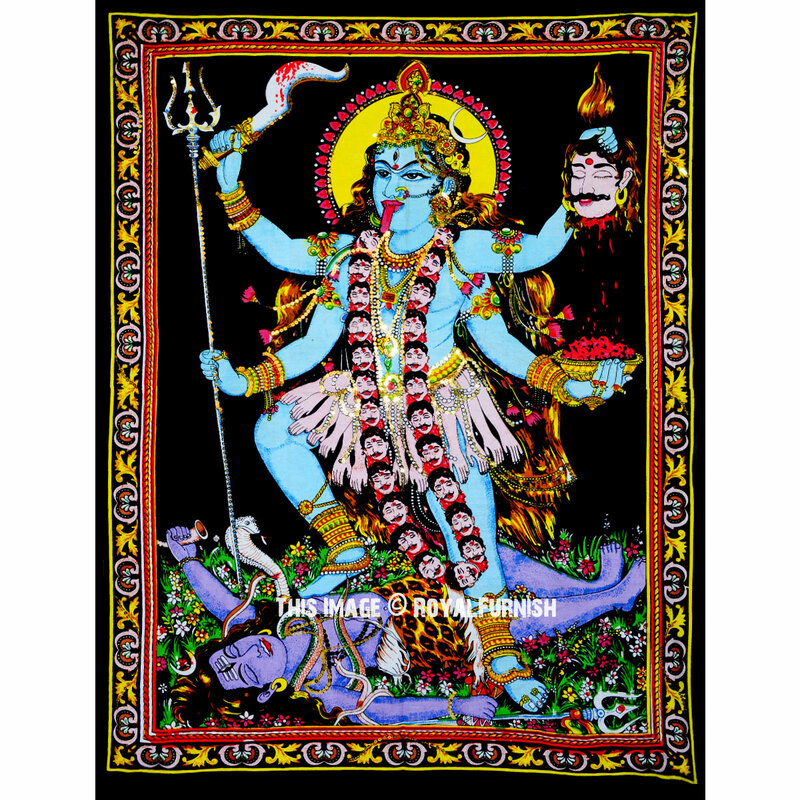 Hindu Goddess Kali print on cotton fabric which captures all vivid colors & sharp appearance. 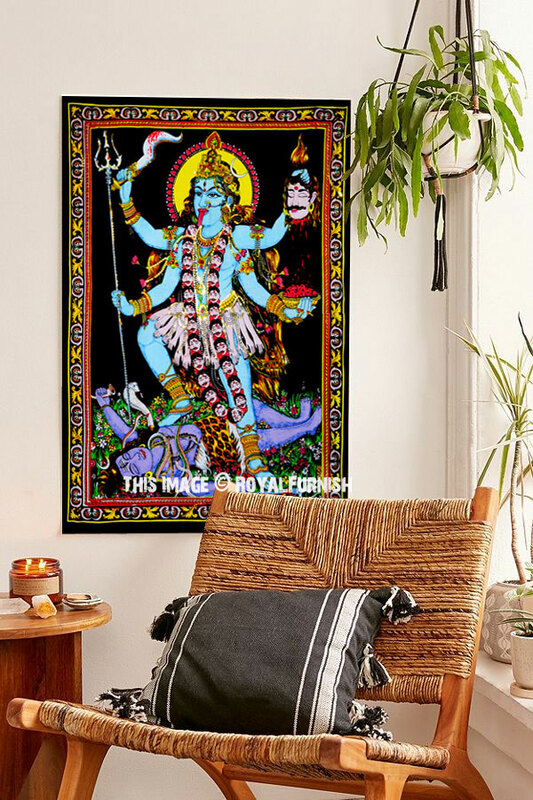 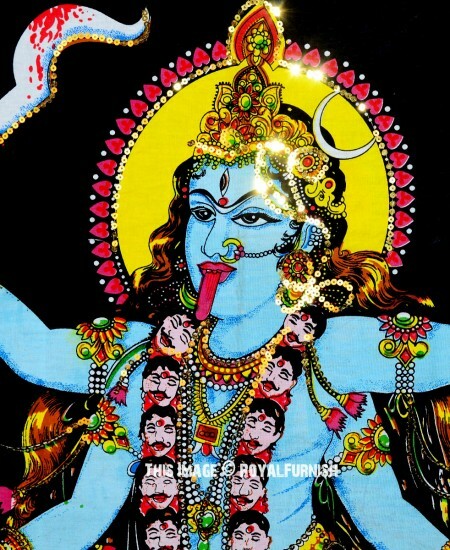 The print is on cotton fabric and it is small poster size Goddess Kali wall tapestry. 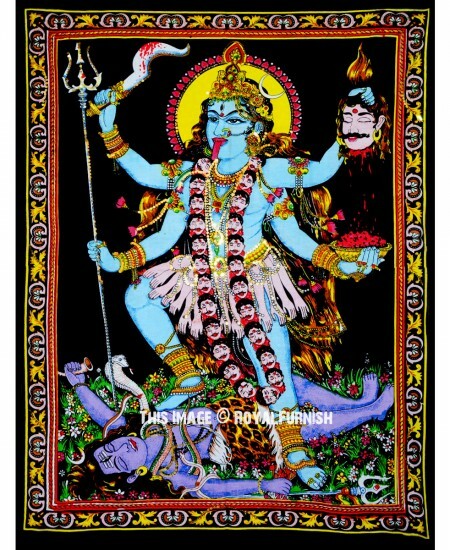 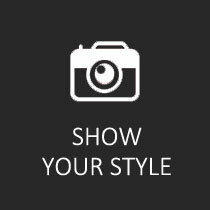 Perfect to accent a wall or top off a couch or bed! 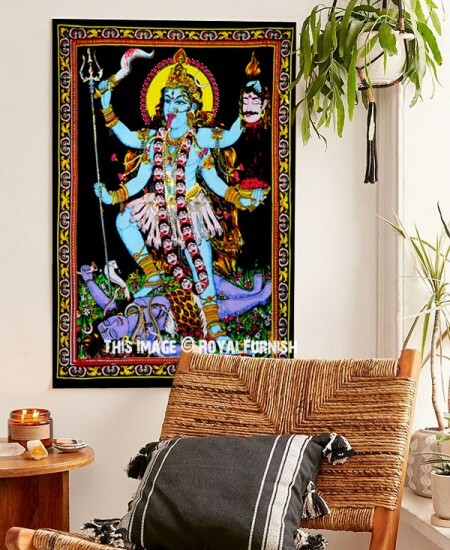 Hindu Religious Goddess Shri Maha Kali Mata Glitter Fabric Wall Poster added to the cart!